For the list of all release notes click here. ✓ On-demand task runner and email sender start: The task runner and notification job now start when an event, like ZIP export, PST export or new notification etc. triggers them. This will make the process much more responsive and the result will come immediately. 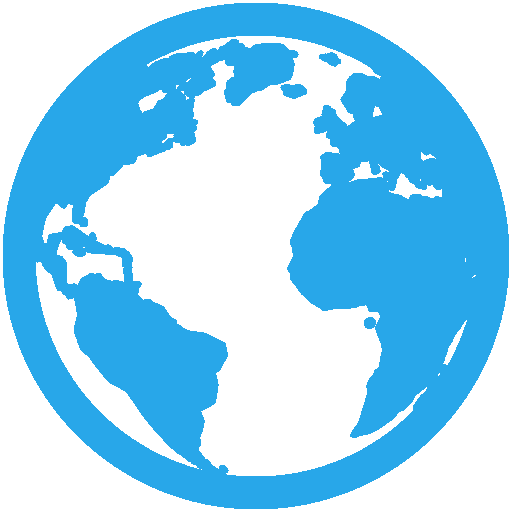 ✓ Azure store: Azure storage is now using blob store to store its metadata. This will keep the database much smaller and faster, which is also cost-efficient! ✓ Maintenance node status: The status will allow the existing jobs running on a deprecated node to finish, but the system will not assign new jobs to this node. This will help with upgrade processes where the administrator will be able to upgrade or shut down a node without having to restart the already running jobs on a new node. ✓ Offline synchronization backend: We like making good things even better – that’s why we upgraded the offline synchronization backend for officeGATE (support by version 3.2 and higher). Now you can work even faster! ✓ Localization: To be even closer to our customers, we added Czech, Polish and Hungarian localization to all our client applications and improved the existing localization. ✓ Centralized agent management: The management of remote agents can be now done from Central Administration (File archive and/or Email archive tab). It is also possible to assign database, storage and index zone here or even create and configure rules. This makes it much easier to work with and have overview about all available remote agents. The agents can be now deployed also in an automated way through group policy. 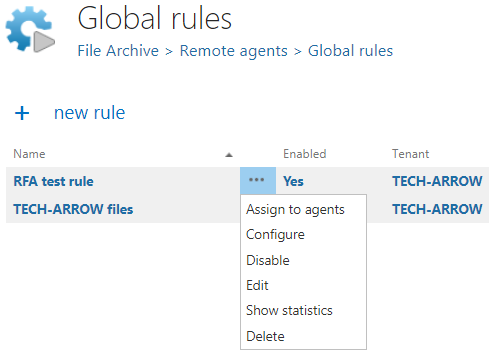 ✓ Global rules: Another big improvement are the global rules – they can be created and configured in Central Administration and then assigned to all available, or only selected remote agents. 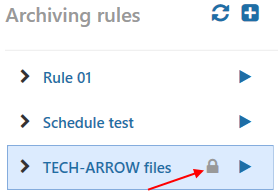 They will appear in the list of rules on the Archive tab (File archiving rules) or on PST import tab (PST import rules) in the RFA agent. They can’t be changed by the end-user through the RFA agent. ✓ Edit sharing options directly in app: Forgot to add someone to the sharing recipient list, or has the sharing expired? Options for the files that you want to share can be now edited later directly in the app, which makes the process much easier! ✓ New contentWEB layout for shared files: The contentWEB layout for files shared with the ShareApp was redesigned. ✓ Inactive folders: The email archive shortcut synchronization job marks also the missing folders as inactive. The inactive folders are displayed in contentWEB with a grey color and can be filtered out. Compared to the real mailbox, this will bring you a much more consistent view of your archive. ✓ PST discovery and import: Scan the remote computers for PST files, upload them to contentACCESS and then import into desired mailboxes! This process can be done by few simple clicks with the use of both Central Administration and RFA client. ✓ Email rendering on the server side in contentWEB: From now, contentWEB can display the email preview without downloading .msg file. With this approach, only the HTML content is sent from the server instead of the whole .msg file, which improves the loading performance and eliminates the need of installing MS Outlook to the contentWEB machine. The rendering mode can be configured in contentWEB settings directly. ✓ New way to activate Mail app: The Mail app activation was redesigned and moved from User experience to Address book in Central Administration. This makes the activation process much faster and transparent, since the Administrator can select mailboxes, groups and servers and then just run (manually or automatically) the EA provisioning job. ✓ Correct separation of the mailboxes: To avoid any confusions, the deactivated mailboxes will not appear by default in client applications. The administrator can activate a mailbox any time and make its content available. ✓ Update path: Update is supported from contentACCESS version 3.1 and later. Older versions must be updated to contentACCESS 3.1 and then from version 3.1 to the latest version. If the update is done from an earlier version than 3.3, then some new features must be configured manually after the update. One of these features is the Task runner, which requires a resource storage, where the export files will be stored. This storage must be configured in System -> System -> Resource storage settings. This store must be accessible by all contentACCESS nodes inside a cluster, so it is highly recommended to use a network share. ✓ Mail app activation: As a result of redesigning the Mail app activation method in contentACCESS Email Archive, a new permission “Org Marketplace Apps” is needed for the super user in order to work. ✓ Outlook forms: If the update is done from an earlier version than 3.4, then as a result of some internal changes in the email archive shortcut format, the Outlook forms must be updated to the latest version to maintain the correct functionality. ✓ Remote file archiving: Existing remote agent definitions will not work, since some of the database structures have been moved from file system archive database to the tenant database. ✓ SQL server support: The minimum required SQL version was increased from MS SQL 2008 to MS SQL 2012. ✓ Documentation – Please check the updated documentation and manuals.